We are small indie game studio based in Austria. We're making our own games and graphics for yours. 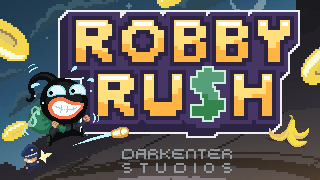 Rob the bank and run! Watch out for bullets and obstacles! If you want to support us, make a donation. We'll be grateful for your help.